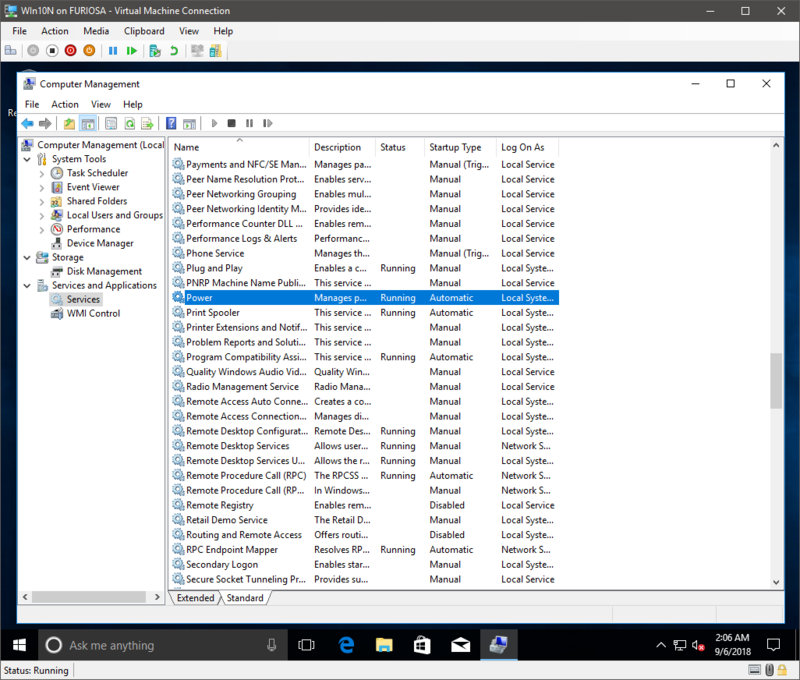 So I was doing some troubleshooting, answering questions, being helpful, the typical Wednesday afternoon, when I found that the policies for Removable Storage Access on Windows 10 N do not apply as expected. 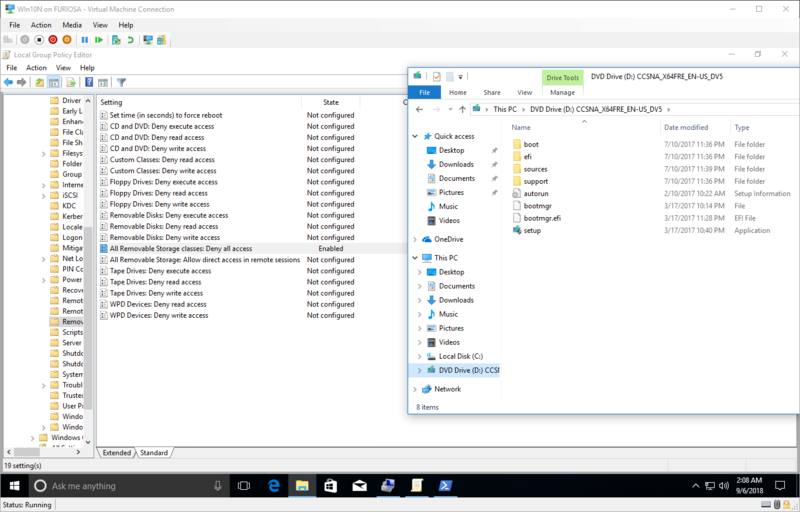 The crux of the issue is that Windows 10 N does not have a media player. I think. Pretty sure that’s the break. 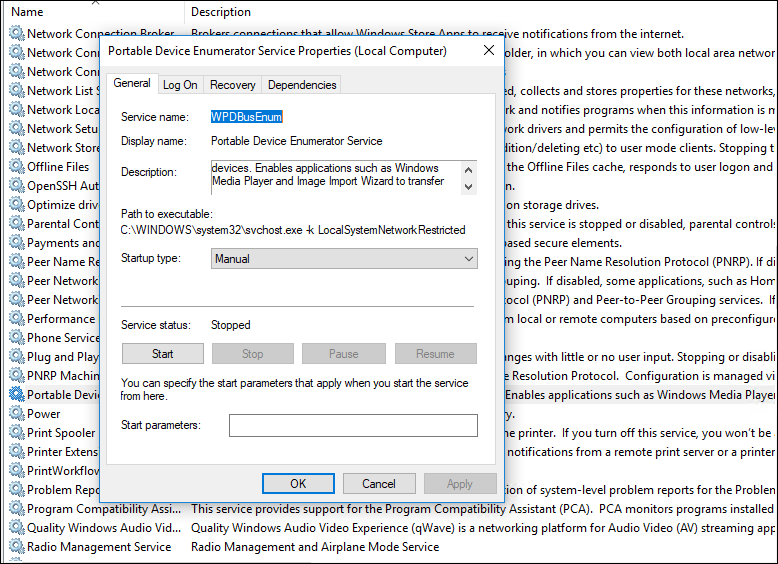 Why would not having a media player break removable storage policies? Great question! Did that, then GPUpdate /force, checked the Event Log; I can see the Machine side processing successfully. How can it do this with the service missing? I don’t know. Shout out to Mark over at spiceworks.com for finding this and bringing it to global attention; (internet and all) GPO to block USB drives is applied, but not working.